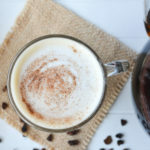 Roasted chicory root coffee may be the answer you’re looking for if you have to forgo coffee and need a beverage that’s a bit more robust than tea. And if you have PMS or painful periods roasted chicory root coffee can especially benefit you by helping your body to cleanse itself from endocrine disrupting chemicals and excess hormones. 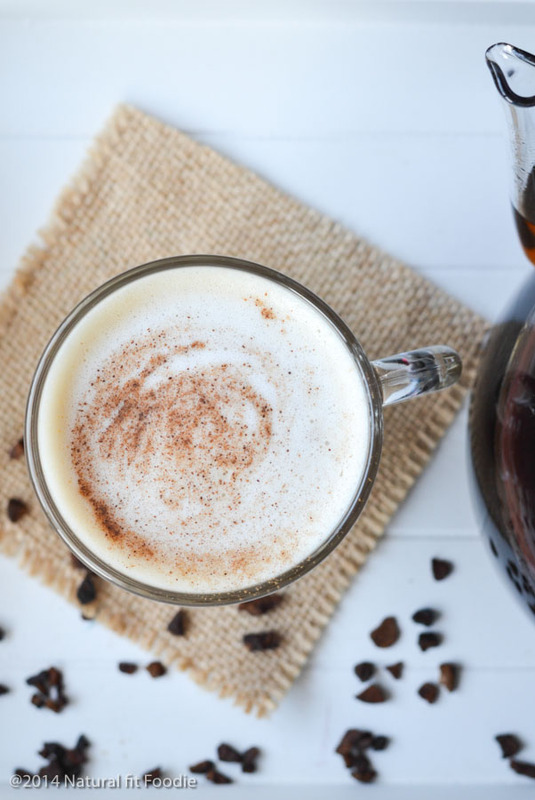 What is chicory root coffee? Chicory (Cichorium intybu) is a relative of the dandelion. Chicory root coffee is a beverage prepared with roasted chicory root, or a blend of roasted chicory root and coffee. Chicory root coffee has been made famous by New Orleans coffee shops and cafés, but this beverage is centuries old. During the time of the Continental Blockade in France when coffee supply was limited, the French began drinking roasted chicory root coffee as an alternative. 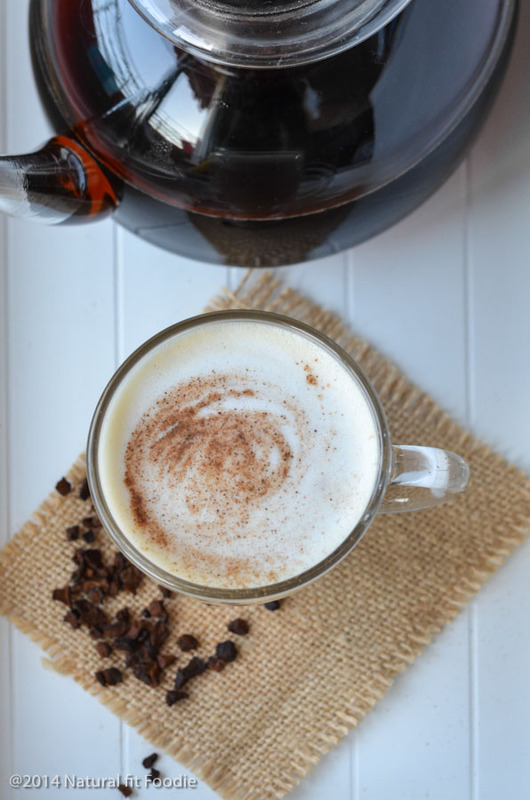 Chicory root coffee was then brought to New Orleans by the Acadians, who were French settlers. In many parts of Louisiana you can find chicory being brewed in a French Drip Coffee Pot. Chicory root contains inulin, a powerful prebiotic and soluble fibre. Inulin is present in many plants, but chicory contains the highest concentration. Prebiotics are food to the friendly bacteria in the gut. Nourishing the healthy flora in the intestines is key to avoiding digestive issues like bloat, constipation and gas. In addition, studies have shown that chicory root increases the flow of bile, this helps to break down fat, thus aiding in digestion even further. Ancient Romans used chicory root to help cleanse the blood, while Egyptians consumed the herb to help purify the liver and the blood. You can find chicory root amongst the key ingredients in Livatrex a 100% all natural formula that supports the normal process designed to detoxify the liver and gallbladder. 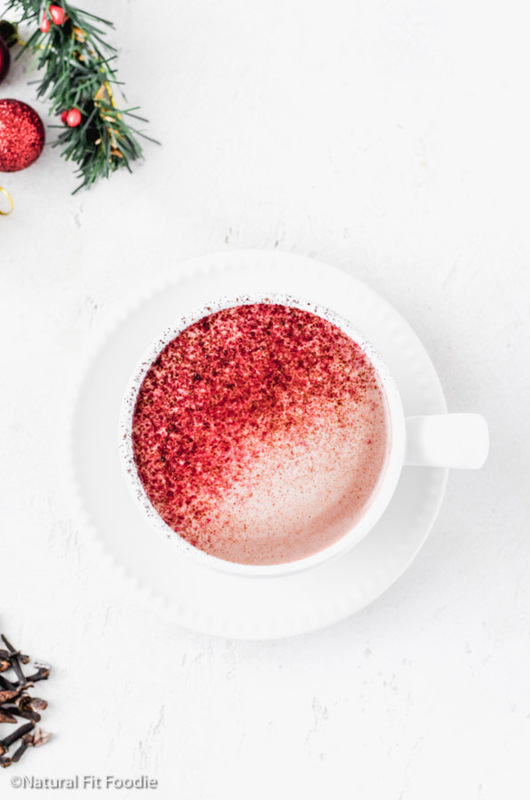 If you have PMS or painful periods roasted chicory root coffee can especially benefit you by helping your body to cleanse itself from endocrine disrupting chemicals and excess hormones. Chicory acts as an appetite suppressant due to its high concentration of inulin. Inulin is a soluble fibre and can give you a feeling of fullness, without raising blood sugar levels or increasing calories. It’s for this reason you will often see inulin as an addition to many meal replacement shake powders. What does roasted chicory root coffee alternative taste like? Brewed roasted chicory root coffee alternative SMELLS just like coffee. So when you first taste it you might be put off if you go in with a mindset that it should taste like coffee. It doesn’t. It has a very unique taste and while it does have a coffee like depth and flavor it’s not coffee. Is roasted chicory root caffeine free? Roasted chicory root is 100% caffeine free AND gluten free. How to buy roasted chicory root? There are two main types of roasted chicory root. Granules: These are the roasted roots of the plants. Powder : The roasted roots are ground into a fine powder for an instant drink. Roasted chicory powders are available loose or in teabag form. You can also buy roasted chicory root blended with roasted Arabica coffee beans. This drink makes for a bolder, sweeter flavor than coffee alone. Organic Roasted Chicory Root powder can be brewed exactly as you would brew coffee. 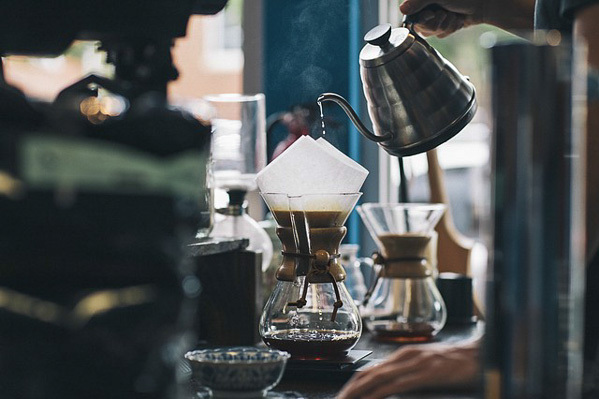 You can use a teapot, manual dripper, a filter coffee maker, a French Press or an Espresso Machine. Organic Roasted Chicory Root granules are brewed the same as loose leaf tea. I was able to get my hands on roasted chicory root granules. I omit the coffee altogether and make a chicory au lait. Heat 1 cup milk of choice until steaming and hot, but not boiling. I do this in my Nespresso Aeroccino. Add half chicory drink, half milk to a mug and stir. I like to sprinkle with cinnamon for sweetness but you may also add sugar or honey. 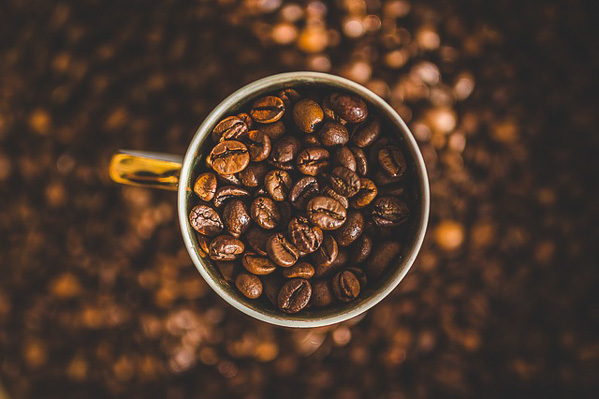 If you’re a heavy coffee drinker then to slowly wean yourself you may want to experiment with a mix of chicory and coffee beans. Simply add 1 teaspoon of ground Fair Trade coffee and Organic Roasted Chicory Root to your vessel and brew with water. There are no known side effects to chicory but as with any new food you introduce to your diet do so with caution. I am not a big coffee drinker, however I do find the aroma enticing. Especially during winter I tend to crave something a little stronger than tea. Roasted chicory root coffee (with scones) is the solution! 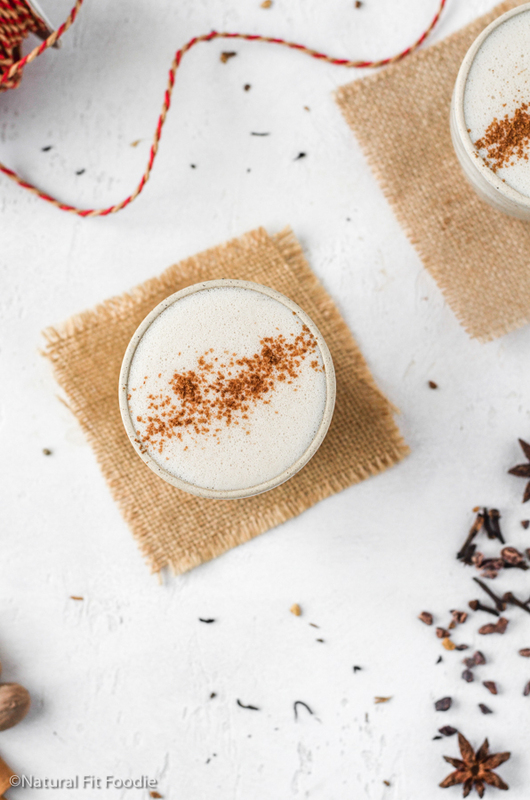 Chicory root is commonly known as a coffee substitute or as an additive to coffee but as you can see there’s so much more to chicory root than meets the eye. 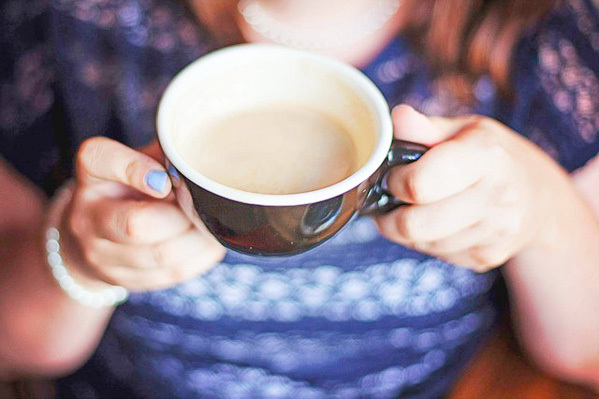 Do you love your morning of cup of coffee but worried about caffeine overdose? 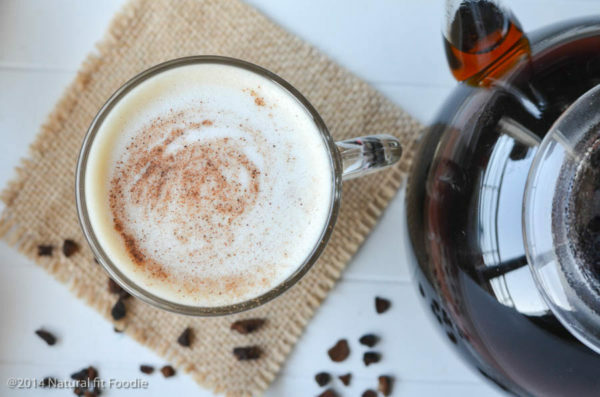 Roasted Chicory Root Coffee just may be the answer you’re looking for. Brew 1 tablespoon Organic Roasted Chicory Root with 2 cups water in a teapot or French Press. Divide chicory drink between two large mugs. Divide the milk between the two mugs and stir. Sprinkle with a dash of cinnamon. different. Sounds like you much about this topic. This deserves a share on my feed. On the average, your blog is easy to read and understand for people like us who are not native English speakers. Nice one, I suggest you make explanatory videos too, what do you think? Great article. 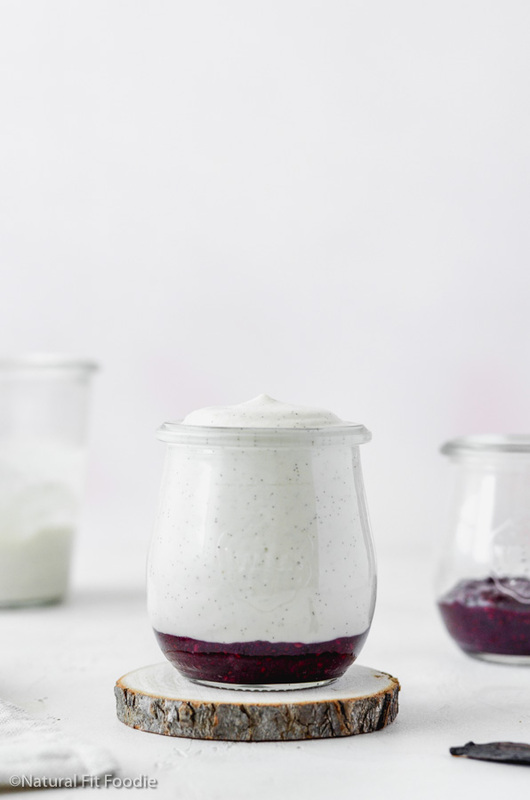 I just purchased chicory and can’t wait to try this recipe. Can you tell me the best way to store the chicory? The quantity that I purchased is much more than I can use quickly. Hi Carol, I store my Roasted Chicory in a glass jar.It’s right next to the other herbal teas in my kitchen.